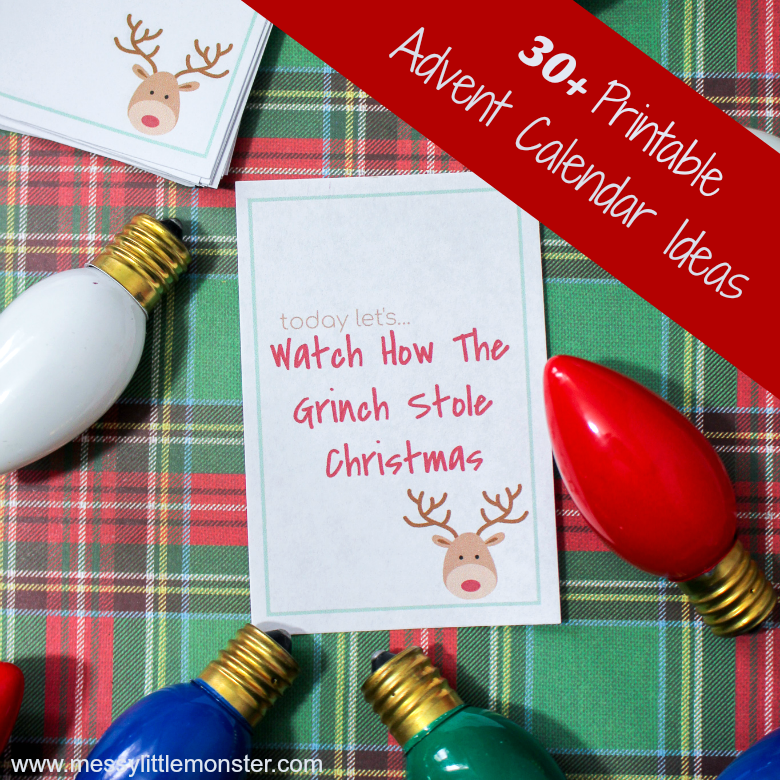 Advent Calendar Ideas - 30 printable advent activities for kids! With the countdown to Christmas starting in just a few days you are going to love these advent calendar ideas. 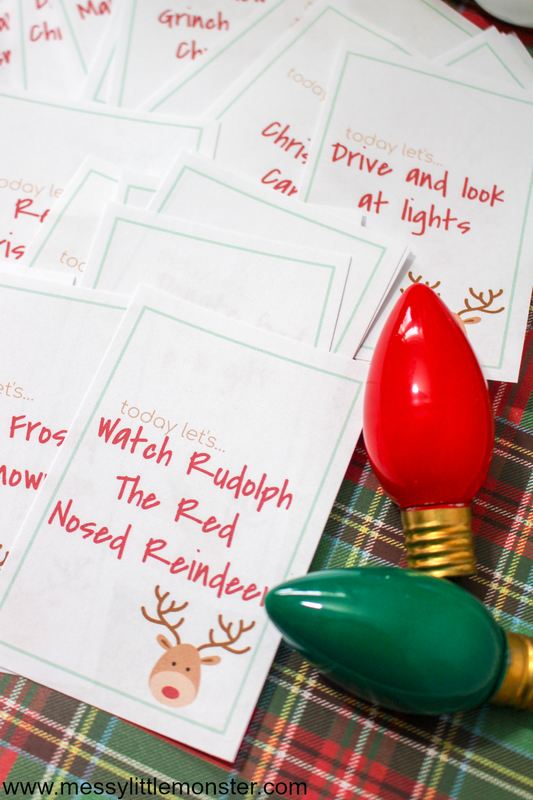 You don't need to buy an advent calendar, instead keep the kids busy during December with our fun free printable advent calendar activities for kids! 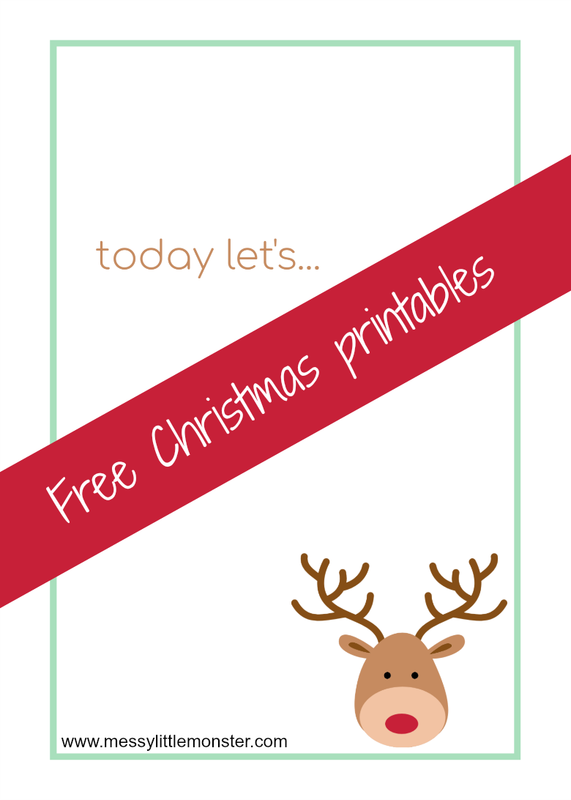 We have a list of 30 free printable advent calendar ideas as well as blank cards for you to write your own activities. 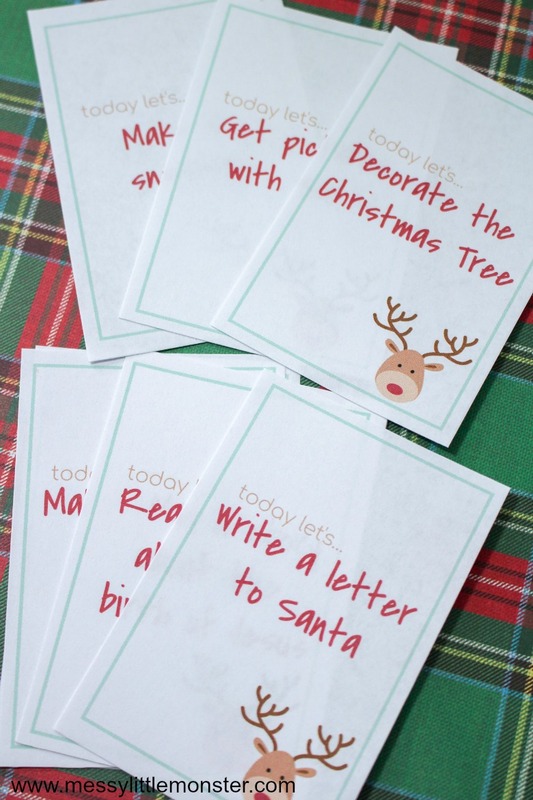 You can use these fun advent calendar ideas in so many different ways. 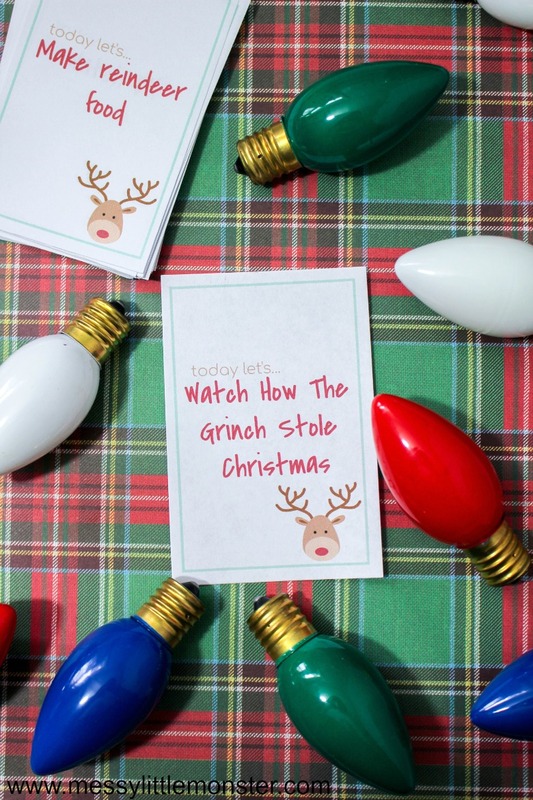 You could fold them up and put them in a jar so that your child can take one out each day, put them in numbered envelopes so your child gets to open one each day of advent or let your elf on the shelf deliver a fun activity each morning. However you decide to deliver these fun advent calendar ideas the kids will love it! 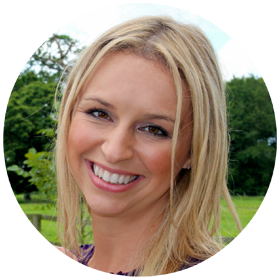 This year I'm going to fill an old beauty calendar (that has a box for each day of advent) with advent activity ideas. The boxes are quite big so I might even be able to fit in a few small related gifts e.g. candy canes, new pens for writing letters, craft supplies, chocolates for the movies etc. I think I am as excited as the kids will be! We have a collection of our favourite advent calendars for kids and a homemade countdown to Christmas calendar that you might like to take a look at, but in reality the kids are going to much prefer doing fun activities each day than anything else. Creating Christmas memories is what it is all about! Below you will find a list of the 30 fun advent calendar activities that are included on our printable cards. There is also a blank version so you can write your own advent calendar ideas. (There were 30 ideas, but we added a few extra!) 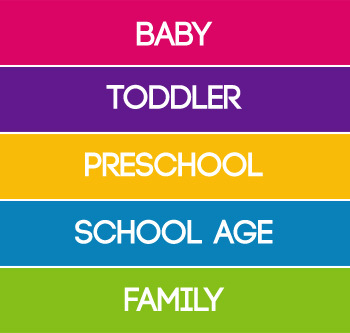 Where we have related activities that you might like to take a look at we have linked them below. 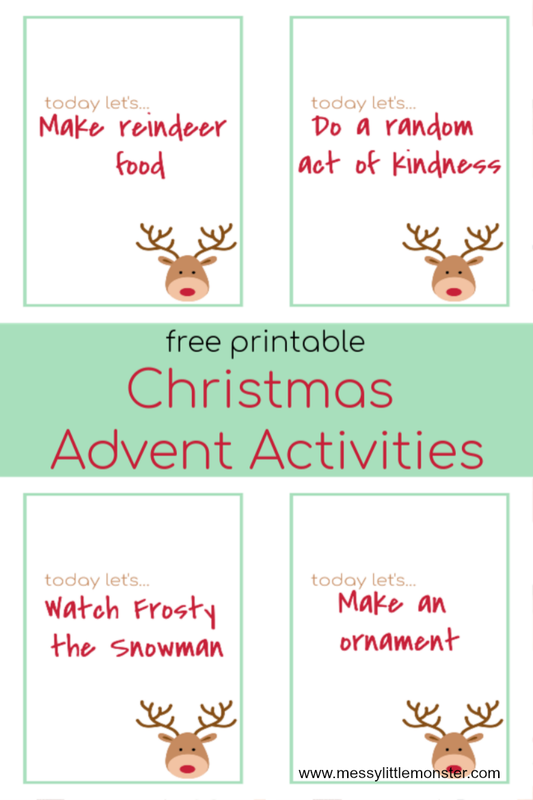 To download these advent calendar activities for free add $0 and click on the 'I want this' box below. It may take a moment for the page to load so please be patient. You may find it easier to download and print on desktop rather than mobile. Get the whole family involved with these festive advent calendar ideas. There are lots of memories to be made and fun to have! I love all of these advent calendar activities, it's going to be hard choosing only 24! The countdown to Christmas is so much fun, especially with kids!